The Department of Tourism, Information and Broadcasting in an effort to further develop and maximize the benefits of tourism, will this year, focus on the development and management of the cruise sector. 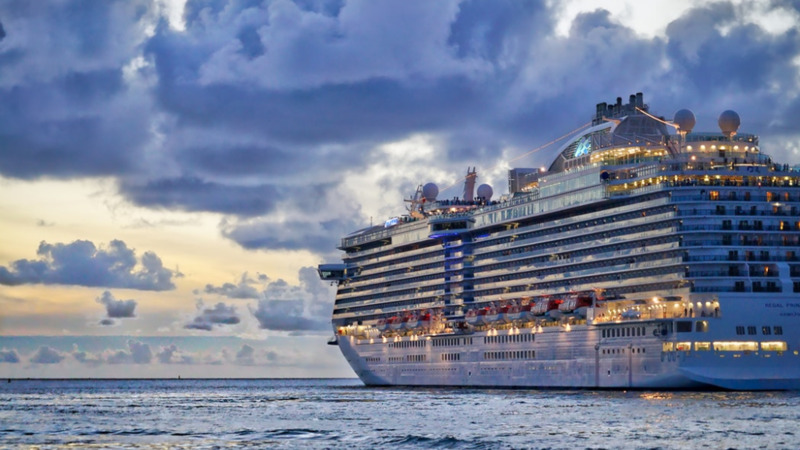 In this regard, one of the initial activities for the year 2019 is to enhance communication with the Florida-Caribbean Cruise Association (FCCA), and bring together stakeholders who play a key role in the management of the cruise sector, to better understand the sector and have direct dialogue with cruise executives on areas for development. 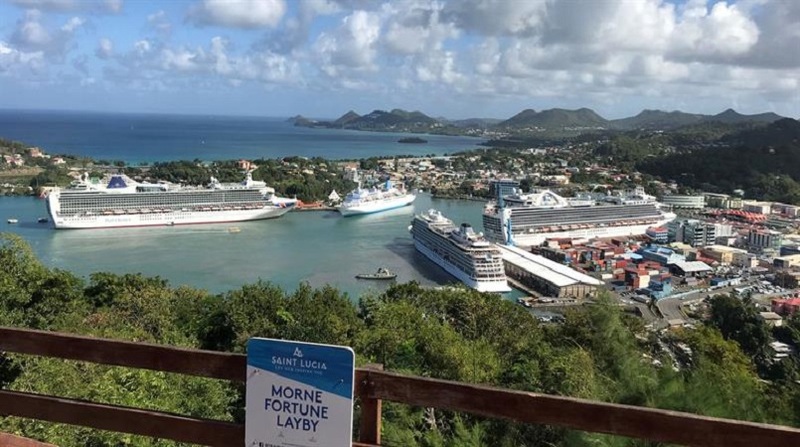 Some of the initial areas of concern for the development of the sector are: Saint Lucia’s perception within the cruise market; ratings of Saint Lucia on FCCA cruise lines; areas of focus for product enhancement; and future cruise trends and implications for Saint Lucia. As the year 2019 is focused on revenue generation within the tourism sector, the department has also organized a forum for local suppliers and the FCCA, to dialogue on deepening linkages within the cruise sector. It is therefore anticipated that approximately 50 local suppliers (sites, attractions, excursion providers, dive operators, producers etc), will gain access to trade directly with cruise lines. This, for the department is a milestone and the first of its kind, to ensure maximum benefits to local suppliers of products and services. A delegation of five high-level cruise executives and the Minister for Tourism, Information and Broadcasting, Hon. Dominic Fedee, will lead two sessions on Thursday, Feb. 7 at the Dolphins Conference Room of the Bay Gardens Beach Resort. The first session for agency stakeholders commences at 11:30 a.m. and ends at 1:30 p.m; and the second session for local suppliers commences at 3 p.m. and ends at 6 p.m. respectively. 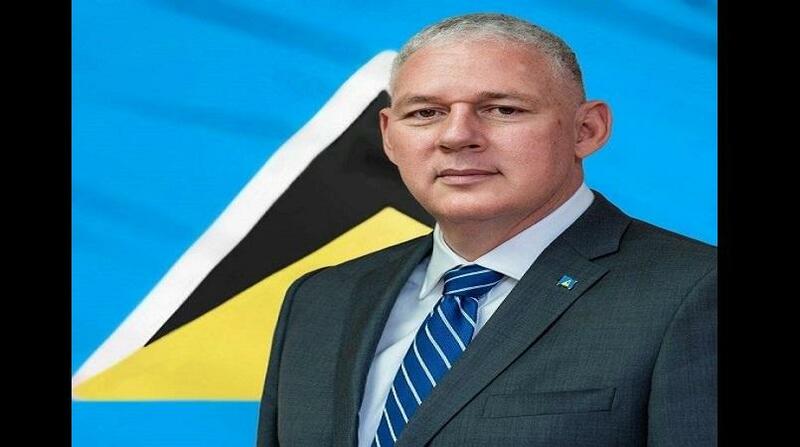 The ultimate objective of hosting the Delegation of Cruise Executives is to bridge gaps and enable locals to dialogue with cruise lines to facilitate revenue generation for Saint Lucia as a destination.